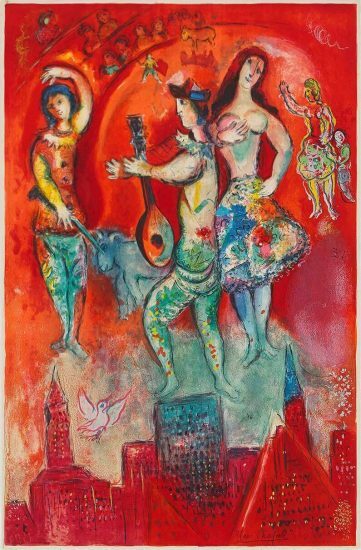 From the edition of 400. 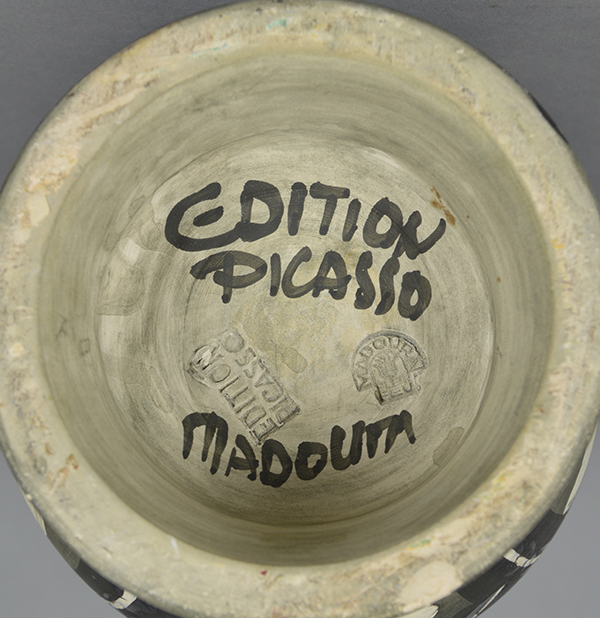 This work is inscribed ‘Edition Picasso’ and ‘Madoura’ and stamped with the ‘EDITION PICASSO’ and ‘MADOURA PLEIN FEU’ pottery stamps on the underside. 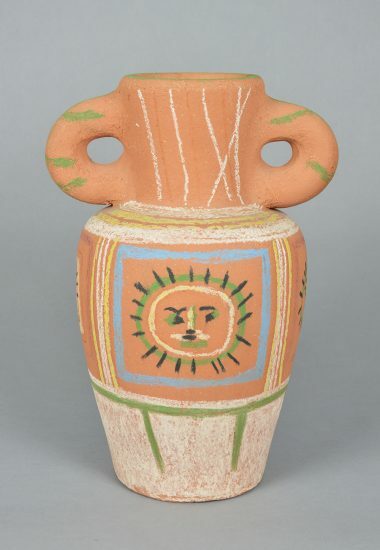 Pablo Picasso ceramic Vase deux anses hautes (Vase with Two High Handles) (King), 1952 is a work of majestic quality. 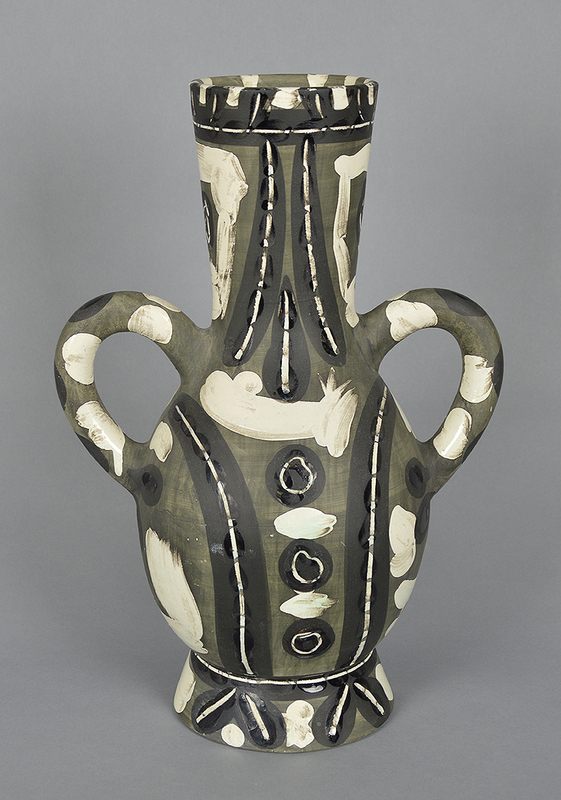 The vase becomes a regal looking woman who dons highly embellished clothing. The knife engraving accentuates the dress, and the neutral tones give a sophisticated air to the woman. 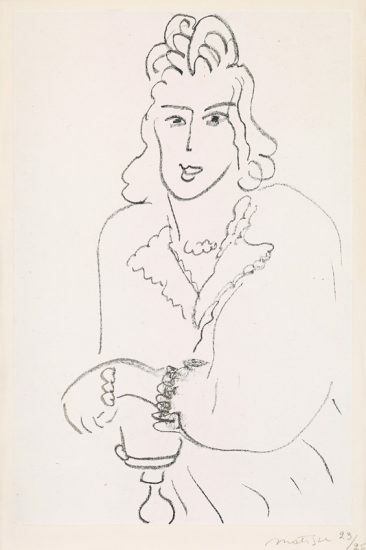 Her face is detailed and expressive, looking directly ahead with an unceasing gaze. 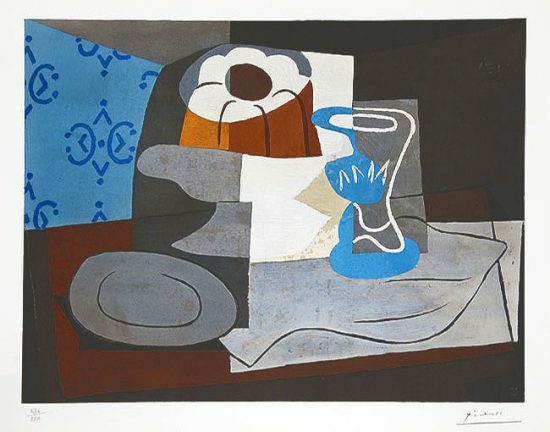 Picasso has the remarkable talent to turn utilitarian objects into a cast of characters. 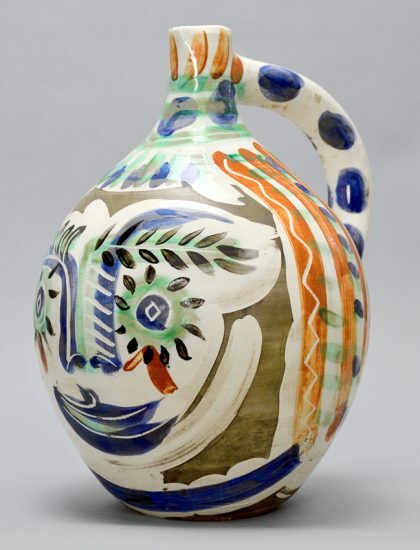 He has achieved this again in Picasso ceramic Vase with Two High Handles. 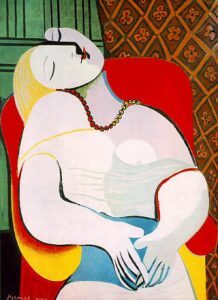 Part of what gives the woman the impression of so fully embodying the vase if that all its features are used as part of body. 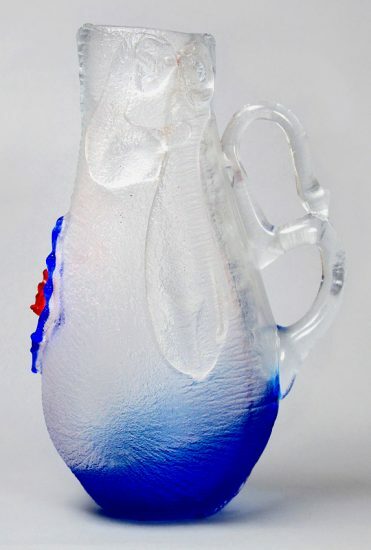 The long, elegant neck of the vase becomes her head, the handles become her arms, and the round body becomes her veiled torso. 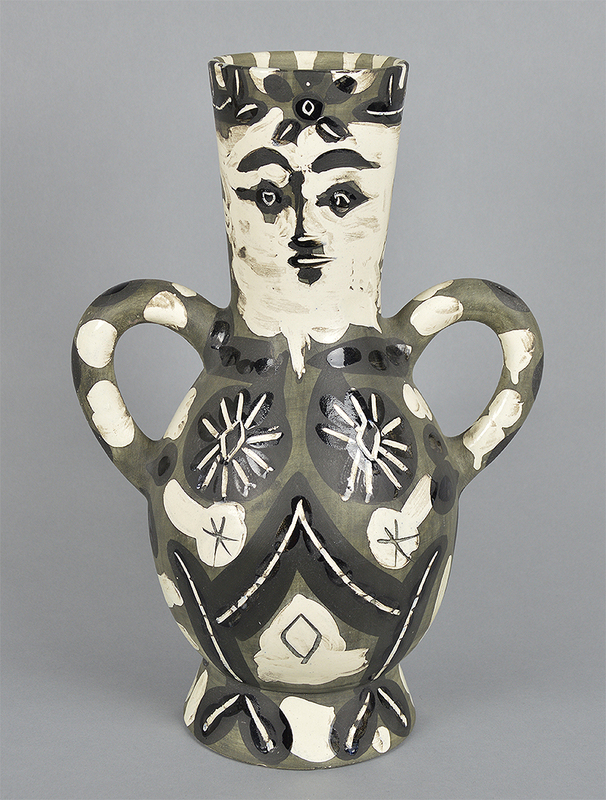 The placement of her ‘hands’ on her ‘hips’ gives the vase woman an even more straightforward stance. The top of her head is crowned with a delicate star made from engraving and highlighted by lighter colors, adding to the regal appearance of the woman. 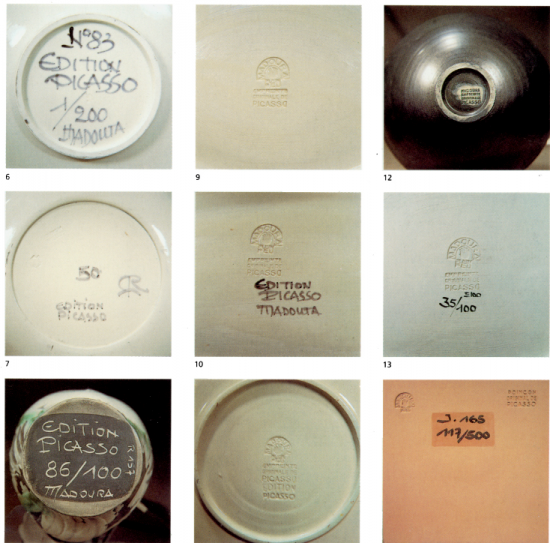 Created in 1952, this turned vase of white earthenware clay with engobe decoration (black, white, grey patina), knife engraved under partial brushed glaze is inscribed ‘Edition Picasso’ and ‘Madoura’ and stamped with the ‘EDITION PICASSO’ and ‘MADOURA PLEIN FEU’ pottery stamps on the underside. 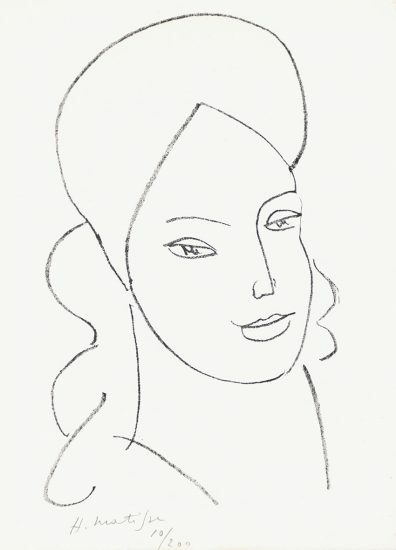 From the edition of 400. 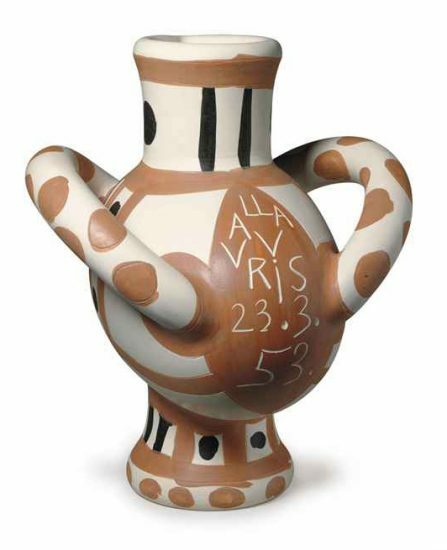 Pablo Picasso ceramic Vase deux anses hautes (Vase with Two High Handles) (King), 1952 is fully documented and referenced in the below catalogue raisonnés and texts (copies will be enclosed as added documentation with the invoices that will accompany the sale of the work).